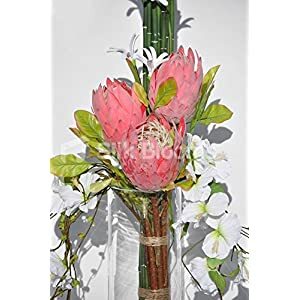 Large Silk flower Arrangements – one of the largest and most well known benefits of silk flowers is the fact that you don’t have to maintain them, unlike fresh flowers. You won’t have to worry about switching out the water once it becomes stagnant or pruning dead petals off to keep your flowers looking beautiful over time. 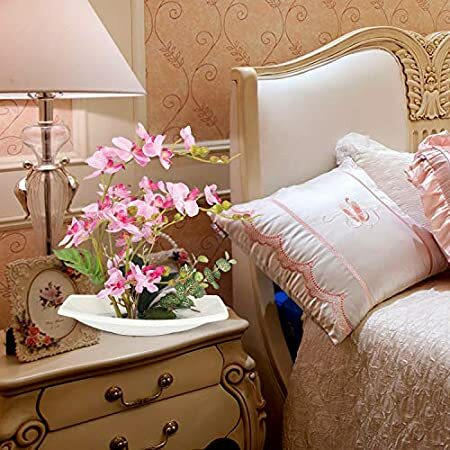 Instead, silk flowers will maintain their beauty and stunning appeal even if you go on a trip for months at a time. The only type of maintenance that you might want to consider is dusting the petals and foliage once in a while. Many people find it difficult to choose the right pieces to compliment a space but with flowers, decorating has never been easier. You don’t have to worry about finding little trinkets that work with the colors in a room and spending hours in stores trying to find the right décor. in your favorite color and place them in any room in your home. They’re easy to use and a phenomenal way to make your house look stylish with little to no effort. A common concern that people have when they buy fresh flowers is whether the petals and foliage will maintain their beauty over the coming days. With large silk flower arrangements they are constructed out of high quality silk and other materials that are designed to provide a stunning appeal for years. 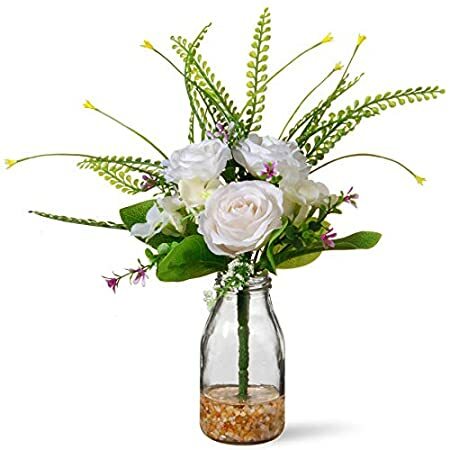 The amount of money that you put into a silk flower arrangement is worth it because you will be able to know that your flowers won’t fall apart after displaying them in your home or office for a long period of time. 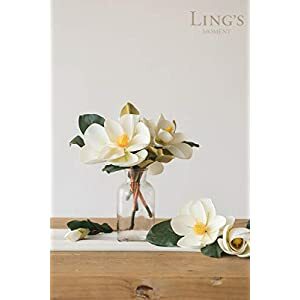 When you start looking into silk flowers you will have such a large assortment to choose from. 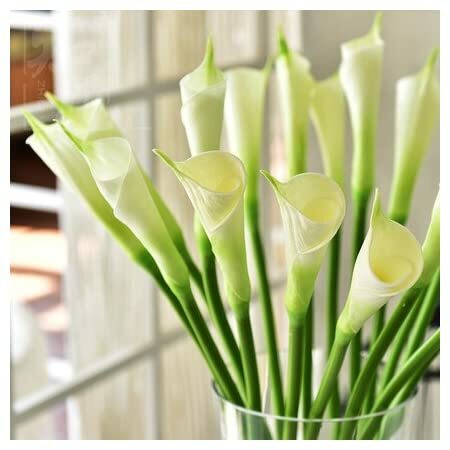 Instead of having to choose from a limited stock of flowers available in your local area, you can find exotic flowers that would typically have to be imported from different countries around the world. The best part is that you can find an arrangement that will make the perfect gift or the perfect centerpiece for any space in your home Large Range. These dramatic and stunning focal points will enhance your office, home, Church, lobbies, foyers, bay windows or another way of putting it – do you want to make a dramatic statement? Your family, customers and friends will be very impressed with these beautiful products.